The SVG Teachers Union has set up a negotiating team to re-commence talks with the government on a number of priority areas. One of the areas of priority is to deliberate on a new collective bargaining agreement for salary increases for teachers. This was revealed by the union’s president, Wendy Bynoe in a message to teachers and students on Monday at the start of the new academic year. Bynoe urged teachers to re-commit and re-dedicate their efforts and time to the children who will be the next generation of educators. She also asked that senior teachers look out for each other expecially those who are new to the profession. Bynoe had a specaial message for students, bearing in mind the challenges and difficulties they may encounter. 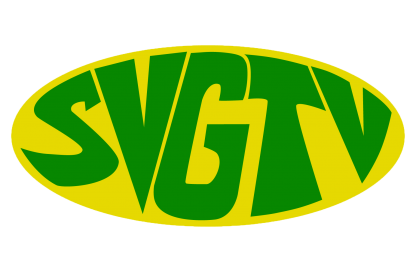 The SVG Teachers Union’s newly installed executive, has a two year work programme which runs until 2020.